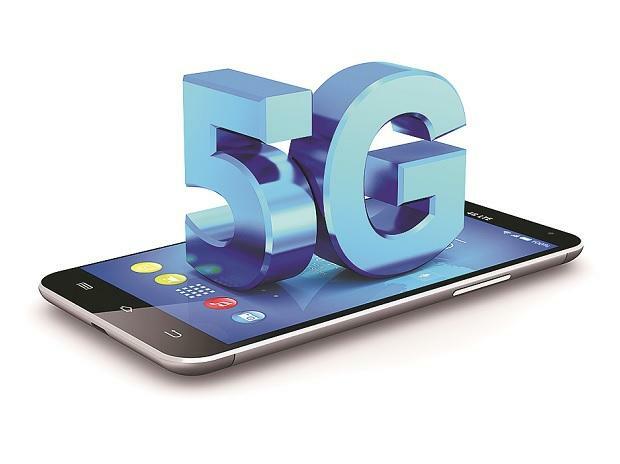 Domestic broadband gearmaker Sterlite Tech is in talks with a leading Internet service provider to deploy 5G ready optical fibre cable in Mumbai, its CEO Anand Agarwal said on Thursday. "At present, we deploy cables with 50 optical fibre. We are in talks with a leading Internet service provider to deploy cable with 864 optical fibre, which is more than 17 times current capacity being deployed. This will be first deployment of such high capacity in India. It will also support 5G deployment," Agarwal told PTI at the India Mobile Congress. The company unveiled 5G ready OFC with 1,100 fibres at the event. "We have already done proof of concept of 5G OFC in Boston and Dubai and are in the process of deployment there. We are now talking to service provider for its deployment in India. At 4-5 times the current price of OFC (optical fibre cable), they can get 20 times more capacity and more than double the life of their OFC network," Agarwal said. The OFC, according to him, has been developed, designed and manufactured in India. The distance between cell sizes -- signal coverage area -- in 5G will be around 200 metres compared to about 1.5-2 km in the case of 4G. "Therefore, we need to support high-speed data requirement with high capacity cable where our 5G cable will be useful," Agarwal added.